Ramona Munsell, President of Ramona Munsell & Associates, Inc. (RMA) (with offices in the states and now in Puerto Rico), along with RMA Senior Associate, Don Munsell, and RMA Associate Madeleine Correa Zeigler, offered a specialized workshop for institutions interested in applying for grants. 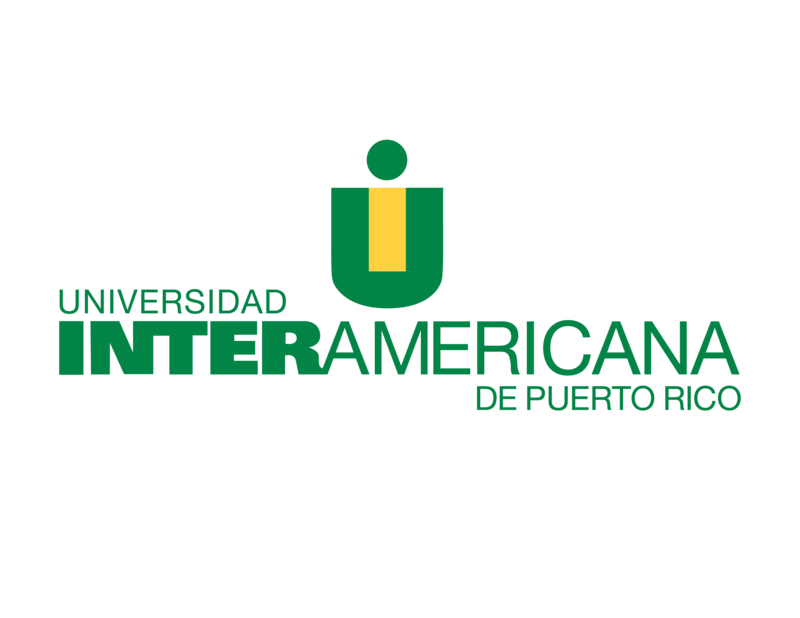 RMA, a proven resource for higher education institutions for over 25 years, presently works with public and private institutions in 33 states and Puerto Rico, authored a third of all successful Title V applications in the last two competitions, including 32% of the new post-baccalaureate grants funded nationwide and 50% of those awarded in Puerto Rico. In addition, presenters discussed the characteristics of Title V grants, (eligibility requirements, funding periods, award amounts, application structure and content, review process and criteria) and time and personnel requirements for preparing a Title V application. Presenters placed special emphasis on the new graduate program, Title V Part B, Promoting Postbaccalaureate Opportunities for Hispanic Americans (PPOHA) program. Part II of the pre-conference workshop focused on Title V compliance and evaluation. Participants learned how a structured approach to grant management can create a project that is always in compliance with federal regulations and OMB Circulars and discussed grant administration, fiscal administration/expanded authorities, prior approval requests, electronic reporting, audit readiness, and evaluation. This session also demystified the role of project evaluator and offered tips for optimizing the services of an external evaluator, focused on internal as well as external evaluation. RMA associates have evaluated hundreds of Title III/V grant projects and are members of the American Evaluation Association. to Puerto Rican students. This fair was promoted among High Schools and undergraduate students from Puerto Rico.